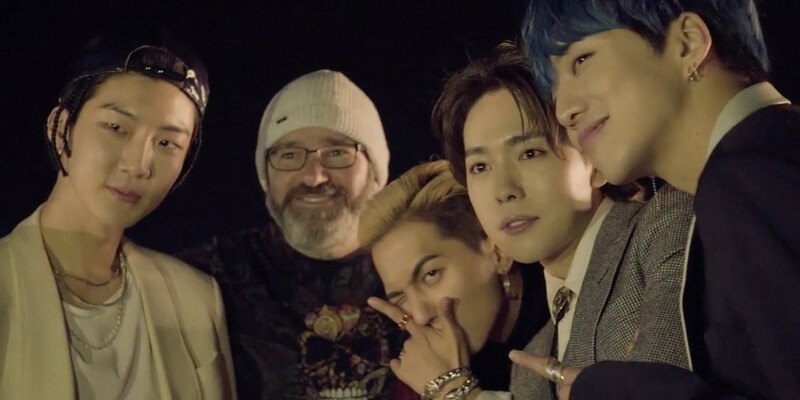 Not only will WINNER's comeback be on the same day this year on April 4 as their previous single 'Fate Number For', but they also got to work with director Dave Meyers again for their comeback title MV! Director Dave Meyers, who worked on WINNER's "Really Really" and "Fool" MVs, has teamed up with the group again for their upcoming "EVERYDAY" MV. 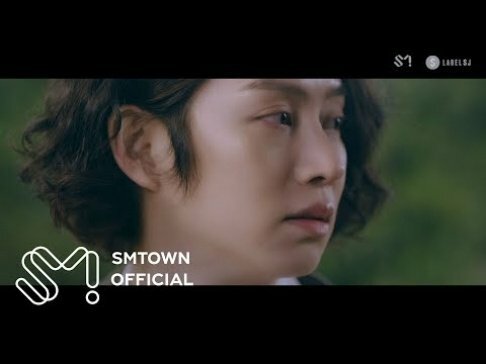 In the newly released 2nd MV making teaser below, you can catch even more glimpses of the boys filming both in and outdoors for "EVERYDAY", but also some sneak peeks of their choreography to come. WINNER's 2nd full album 'EVERYD4Y' will be out April 4 at 6PM KST.